Protect your Nintendo 2DS system with this custom-fit carrying case*! 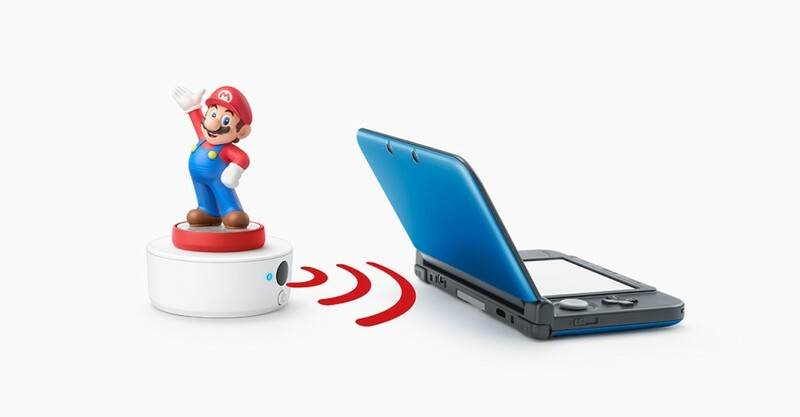 It features a plush cloth to keep your system clean and scratch-free, along with a specially designed pocket for holding games and SD cards. 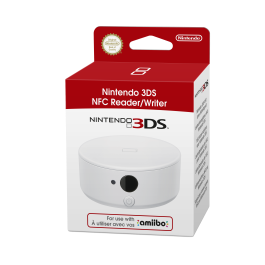 The NFC Reader/Writer accessory* allows you to use amiibo with Nintendo 3DS, Nintendo 3DS XL and Nintendo 2DS.